Ever since I received the 'Golden Sugar' Ultra Blush Palette by Makeup Revolution London, I've been dying to show it to you. 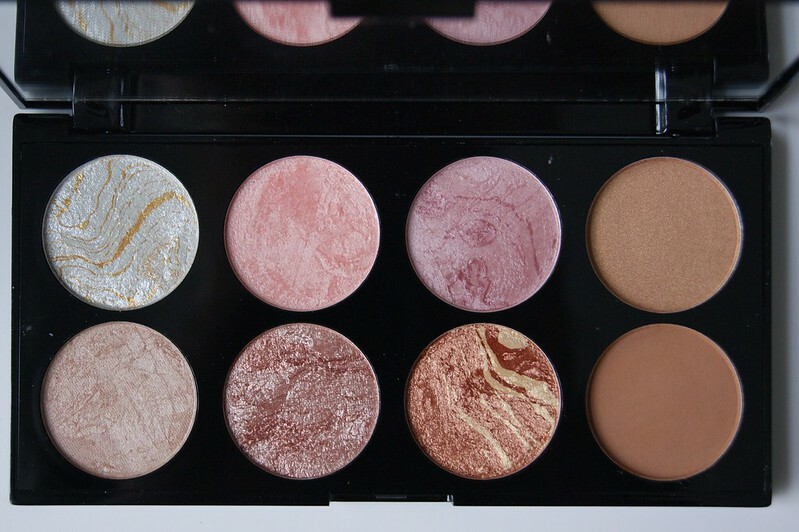 Don't let the palette's name fool you, because this gem contains more than blushes only (think: highlighters, blushes, bronzers). Plus, it's super affordable as well. I absolutely love to discover new products that do their job and on which you don't have to spend a fortune. 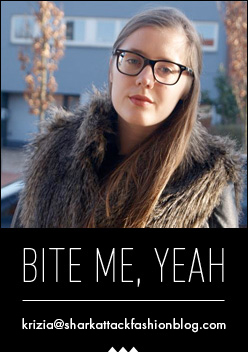 I almost didn't want to review it, because I found it too pretty to use, but here I am with a new beauty post! Curious to find out more about the palette and to see the swatches? Click below for more eye candy. The Makeup Revolution London 'Golden Sugar' Ultra Blush Palette is available at all Di-stores in Belgium and sells for € 7,95. The outside is matte black, cardboard packaging with gold letters, giving it a sophisticated and chic look. 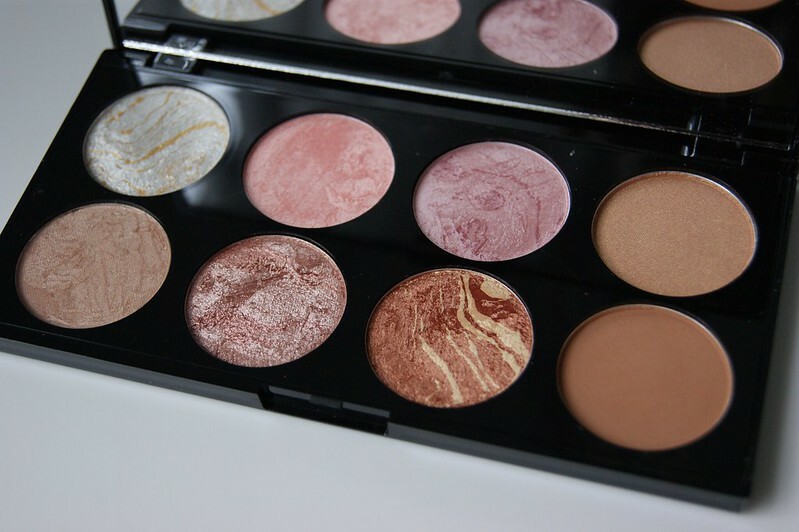 The palette itself hides in shiny, rectangular and flat packaging. It's just the perfect size; it makes it super easy to store it, along with your other make up. 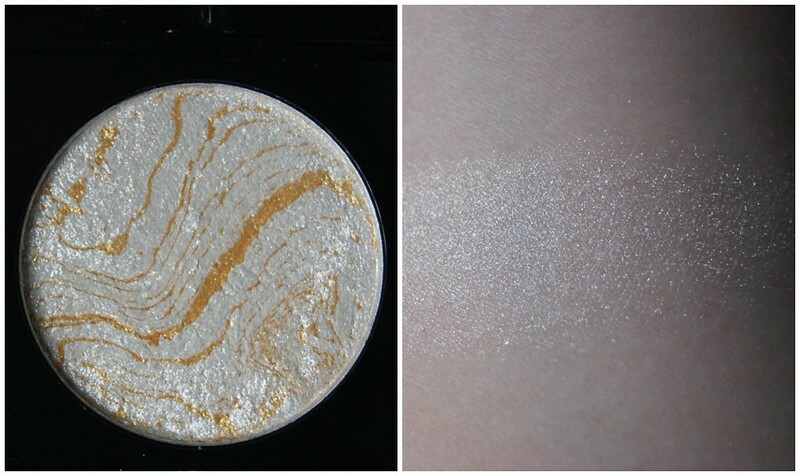 I could stare at the Golden Sugar palette all day, no joke. I absolutely love the marble effect! The top and bottom left are highlighters, the top middle two are perfect blushes and the bottom middle two and top right shade will do fine as blushes / bronzers. And the bottom right is the only matte shade, which is perfect for contouring. It would have been easier to explain this if the shades all had their own name -- maybe something to think about in the future, MUR? A cool toned highlighter. This one doesn't apply as smoothly as the other shades. 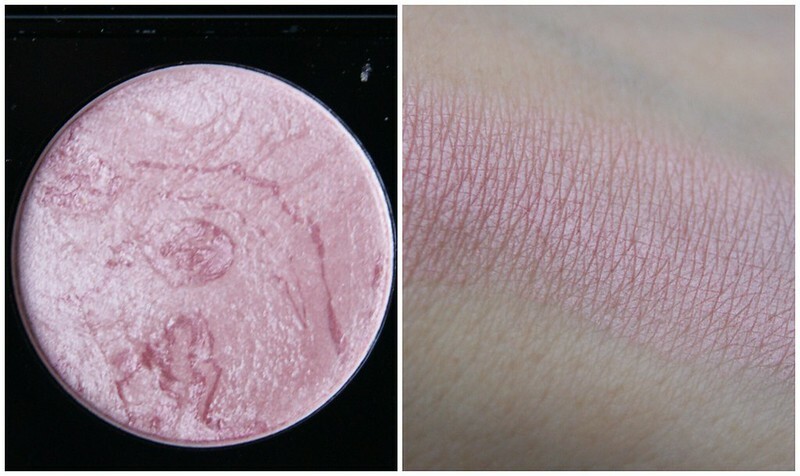 A warm blush, which will give my fair skin a healthy glow. 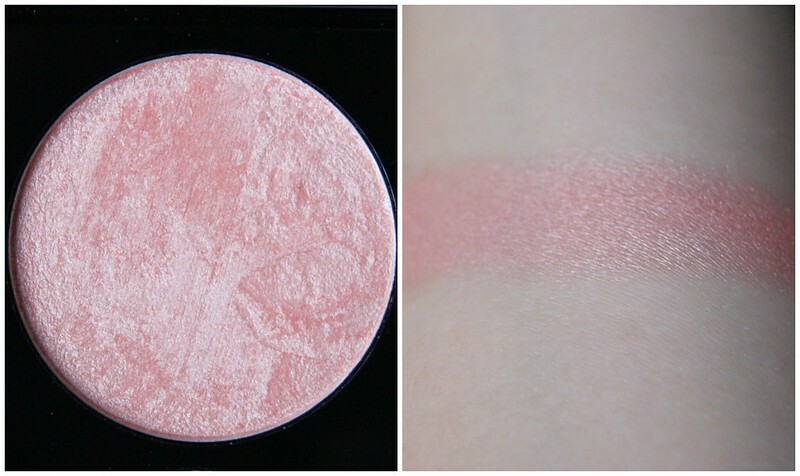 A cool blush, which I'd personally use on top of another blush. I don't think that this blush alone would work well for my skin tone. 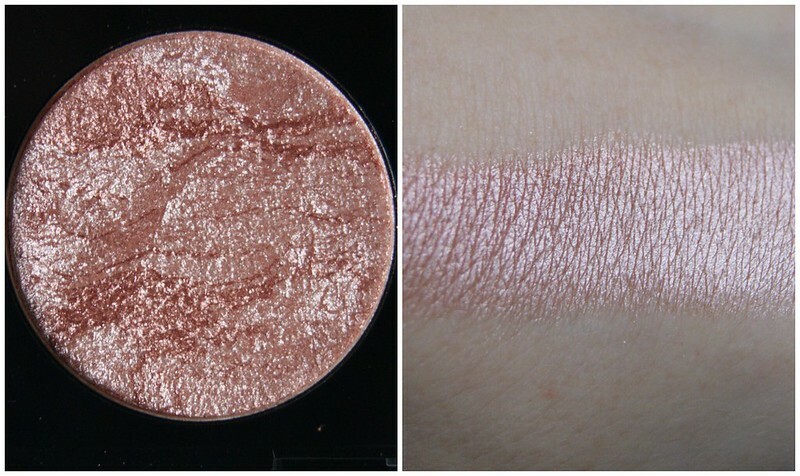 This shade looks somewhat ordinary at first glance, but once applied, it's absolutely gorgeous. 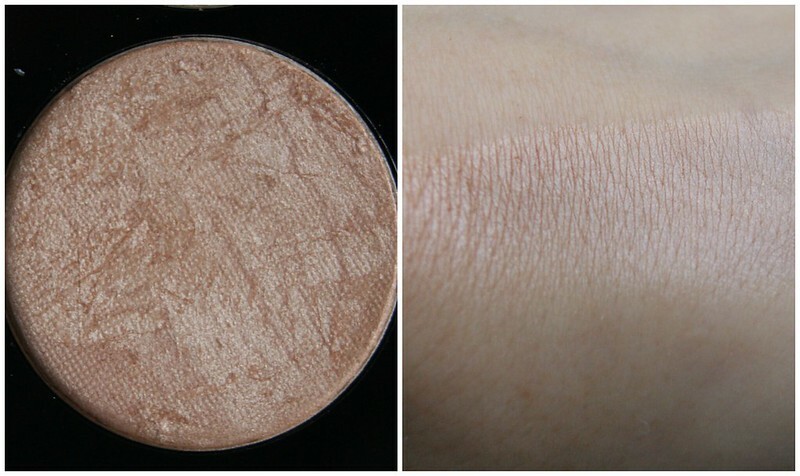 For tanned / dark skinned girls, this warm shade will work perfectly as a highlighter or blush. As a member of the pale ones, I'm afraid I'll have to skip applying this to my face. I hope I can make it work as an eyeshadow, because it's so pretty! 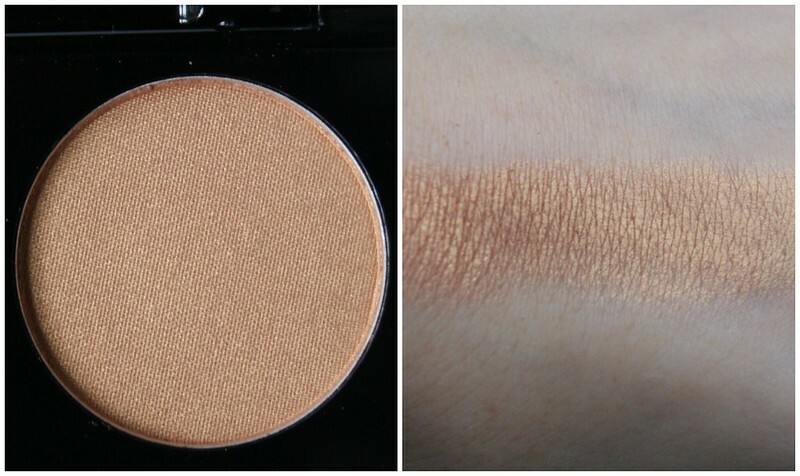 A warmer toned highlighter, for those who like to go for that natural glow look. I think this cool blush is my absolute favorite. It's perfect to blind all your haters, lol. 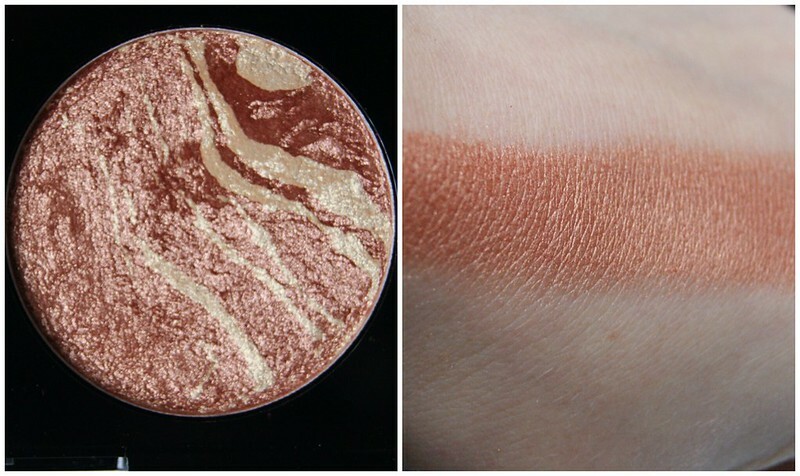 A gorgeous warm blush / bronzer for the tanned and dark skinned ladies. Too bad that these type of shades don't match my pale skin at all, because I love this shade. 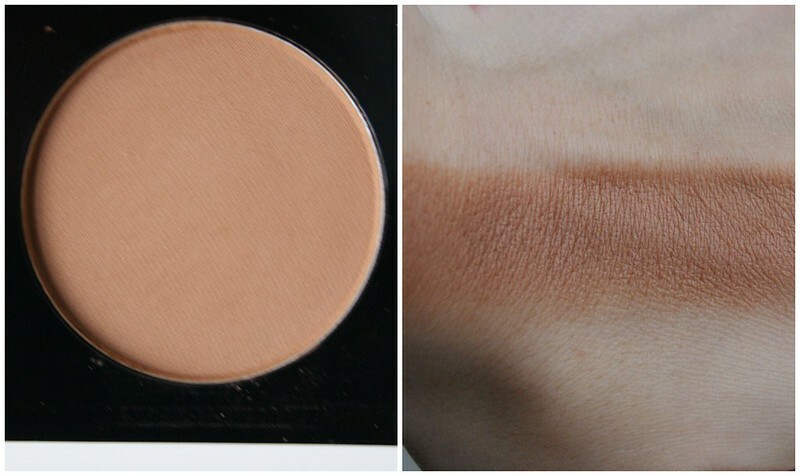 This matte shade is perfect for bronzing and contouring. Even though it's called the Ultra Blush palette, I think it's hard to call it that. 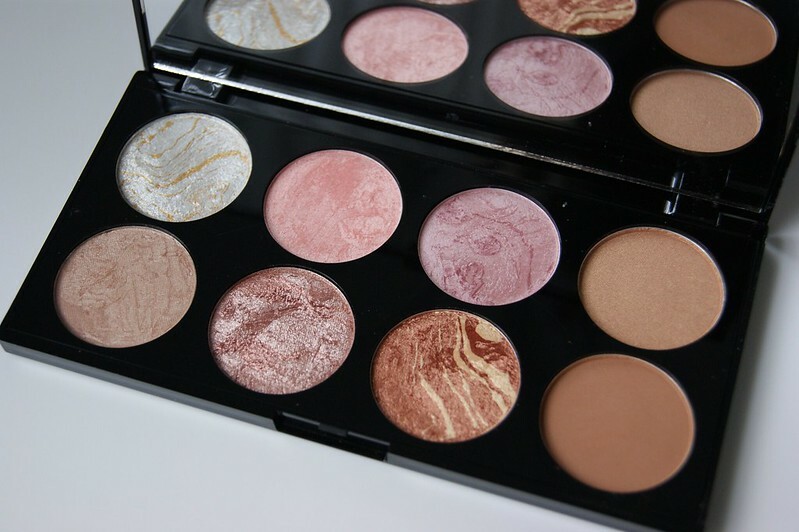 The palette contains highlighters, blushes and bronzers and each shade can be used for multiple purposes. I must say that this palette happily surprised me, especially since it only costs a couple of bucks. The price / quality is more than on point and I'm positive that every budget proof make up lover will be happy with this addition to her stash.